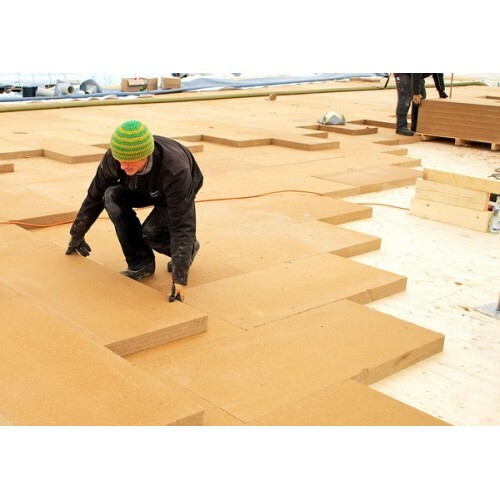 Wood insulation - an ecological and completely harmless insulation of pressed wood particles. 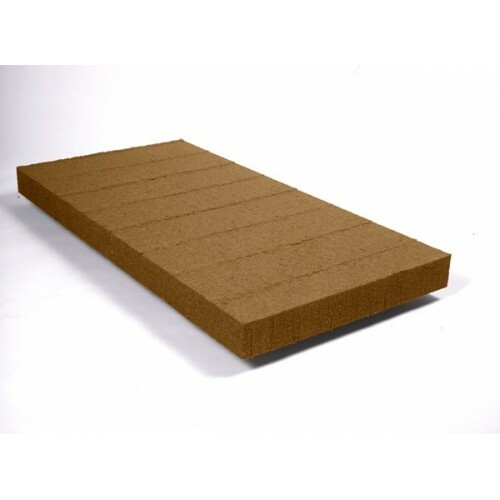 Steico ROOF - used for thermal insulation of roofs; applied under the panel or under the floor. Available with panel thicknesses of 20 mm - 160 mm. Panel width - 600 mm. Panel length - 1350 mm. * Prices are excluding transport, but include VAT. Textile sound and heat insulation 18.00лв. TADELAKT lime plaster - 18 kg. 221.40лв. 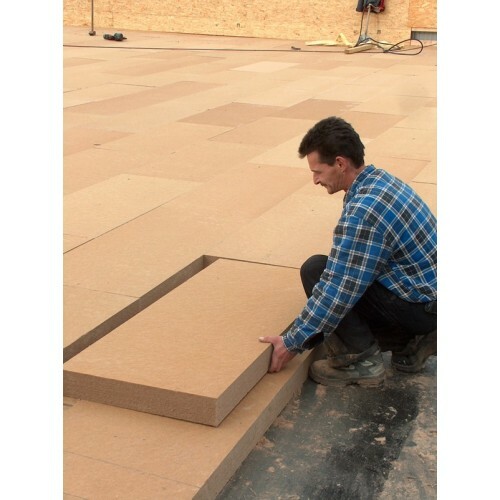 Fibrolite panels - for internal walls 14.00лв. Lime plaster VENEZIANO CLASSIC 1kg.